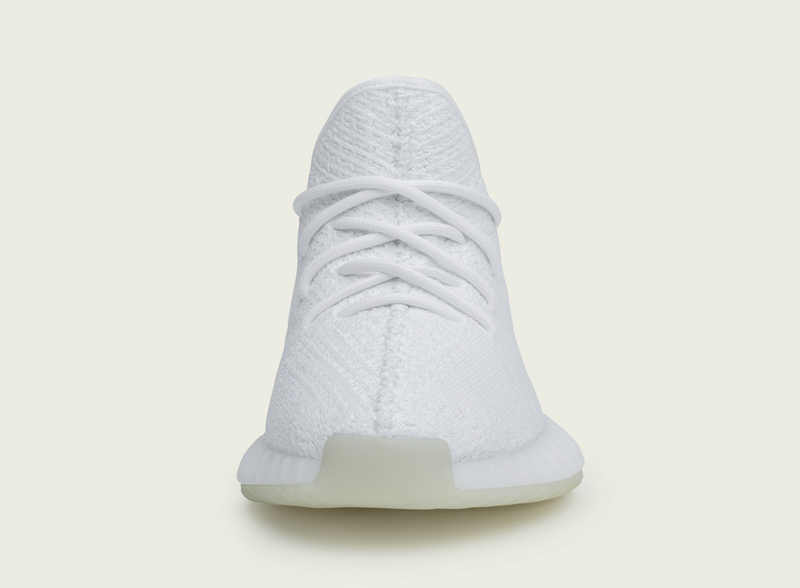 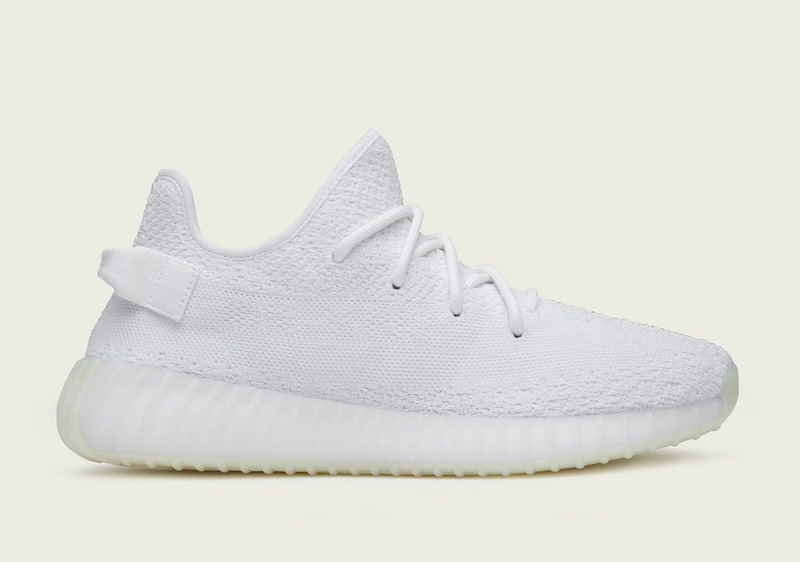 One of the successful drops in this year ” Adidas Yeezy” is coming back again, for the Cyber Monday, eBay has announced that they will be releasing 10,000 pairs of the beloved Kanye West’s Yeezy Boost 350 ” Triple White” under its original retail price ” $220 USD”. 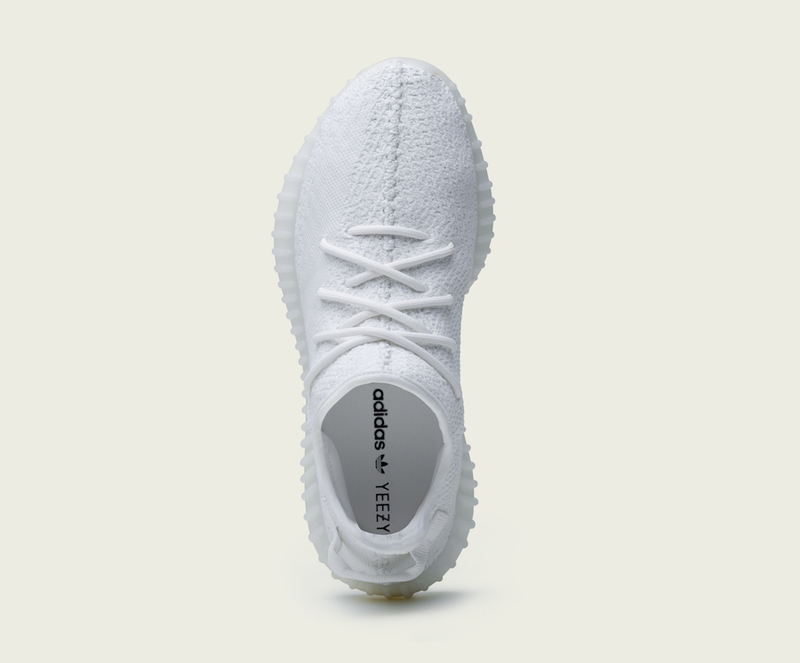 With free shipping, get yourself a pair for $209 USD. 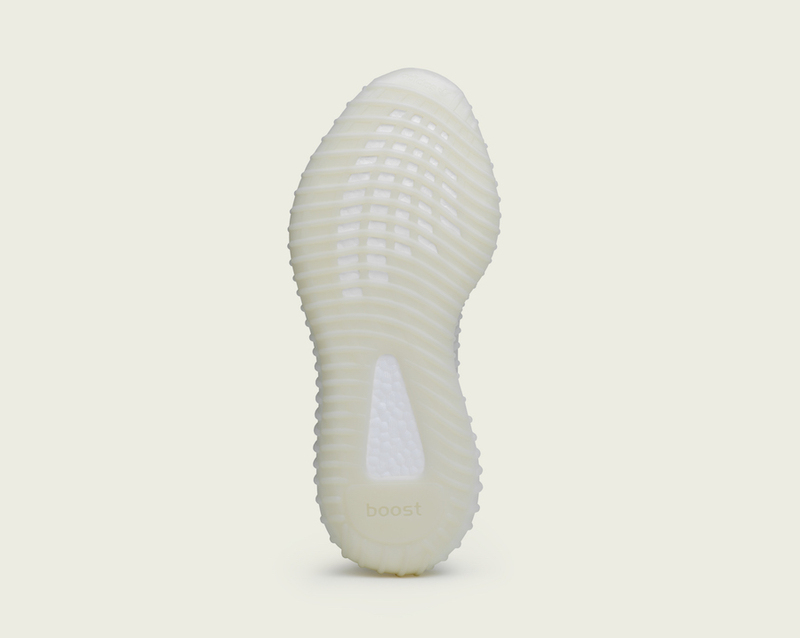 If you are interested or you missed out the recent restock, see the direct link to buy HERE.